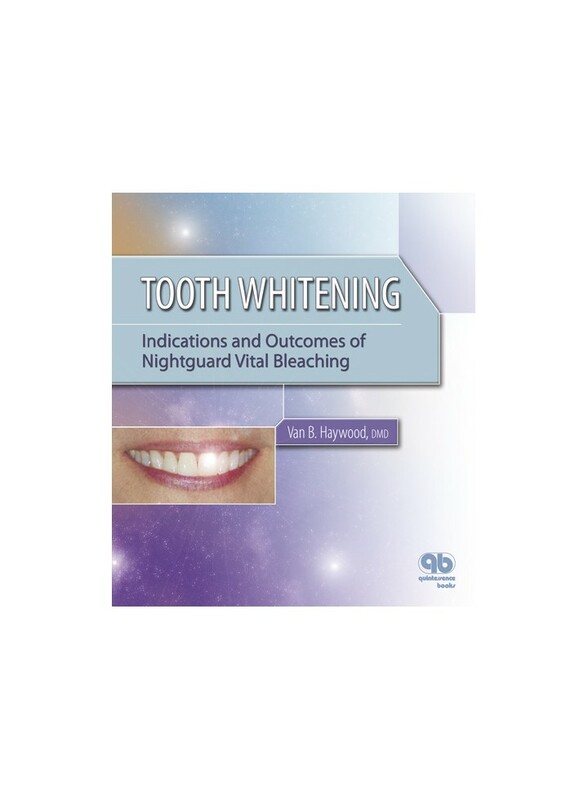 This pictorial atlas presents the results of nightguard vital bleaching with tray application of 10% carbamide peroxide, an affordable alternative to more invasive cosmetic treatment options. This pictorial atlas presents the results of nightguard vital bleaching with tray application of 10% carbamide peroxide, an affordable alternative to more invasive cosmetic treatment options. Covers indications and contraindications, step-by-step procedures, treatment times, longevity, and special considerations for patients with sensitivity and other existing tooth conditions. An ideal chairside tool.